rew1red shared this project on Thingiverse! 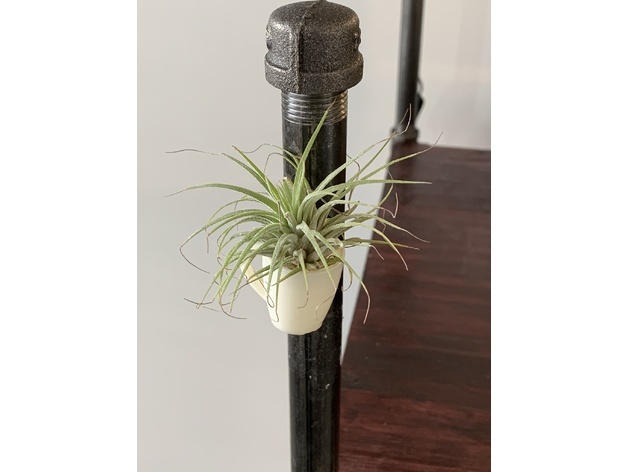 Remix of a coffee mug model to serve as an air-plant holder. It’s been scaled down from the original model and has a magnet on the back so that it can be attached a refrigerator, cubicle, etc. Obviously it can be printed and used as a generic magnet as well. The back of the mug has a cut-out for a 6.3mm neodymium magnet (available at most craft stores).